Made with 93% quartz and backed by a Residential Lifetime Warranty, Q is scratch-resistant, stain resistant, and offered in an array of contemporary colors. Q provides a beautiful and discerning countertop solution for Homeowners, Architects, and Designers alike. Introducing Q Quartz, the latest in elegant and durable natural quartz from MSI. 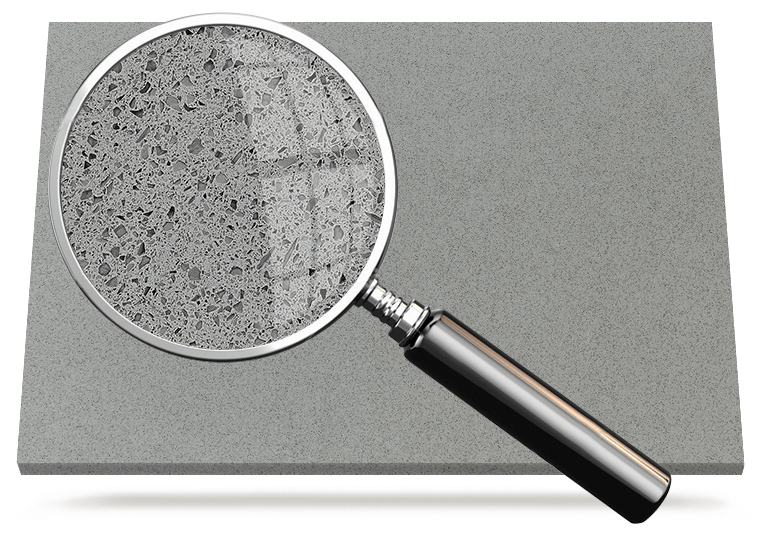 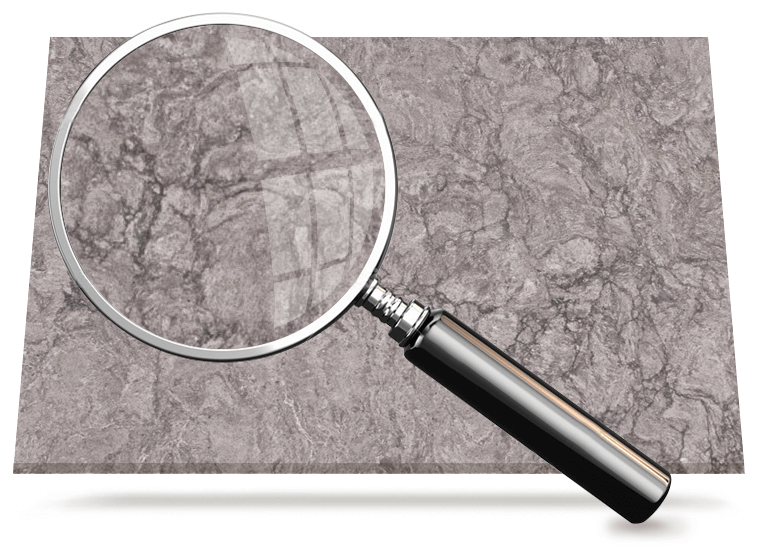 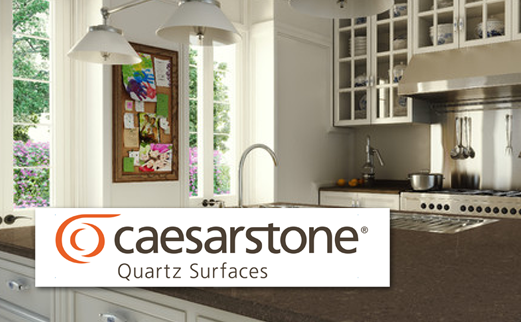 CaesarStone® is 93% crushed quartz, one of nature’s hardest minerals. 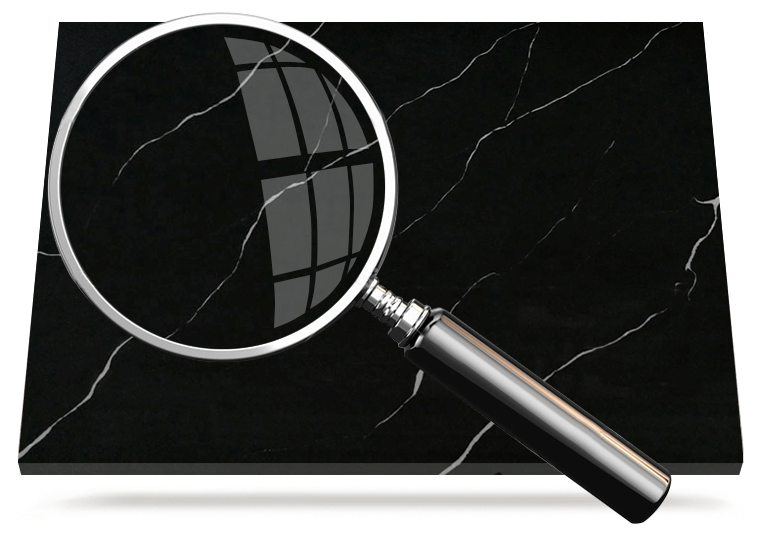 The quartz is combined with high-quality polymer resins and pigments, compacted under intense vibration, vacuum, and pressure into dense, non-porous slabs. The slabs are post cured, gauged to precise thickness, and polished to an enduring shine. Quartz surfacing is tough enough for the wear and tear on just about any interior surface, and beautiful enough for every architectural and decorating scheme. 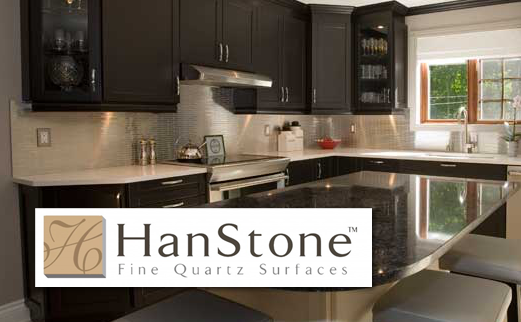 HanStone™ begins with the inherent, natural elegance of quartz, then uses advanced technology to create a new realm of possibilities: Dramatic colors and vibrant patterns. 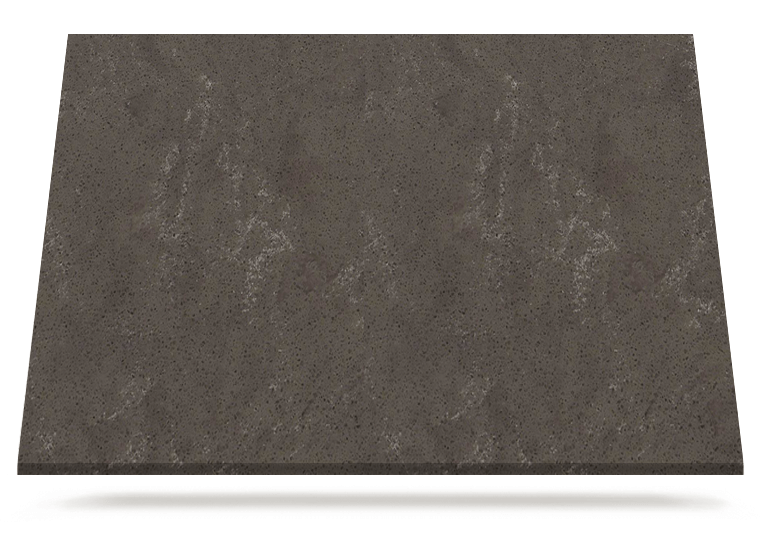 A more luxurious sheen. Greater strength and resilience. Minimal maintenance. Solid value. 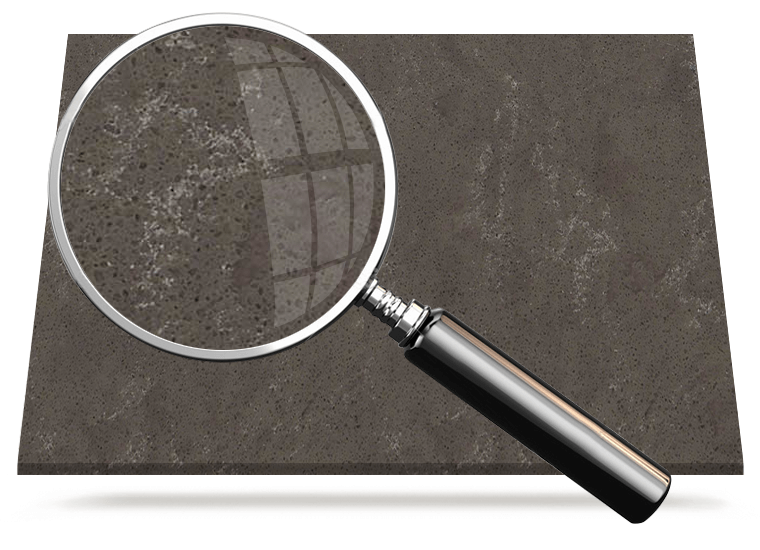 HanStone™ is an approved surface for commercial food preparation areas in restaurants. 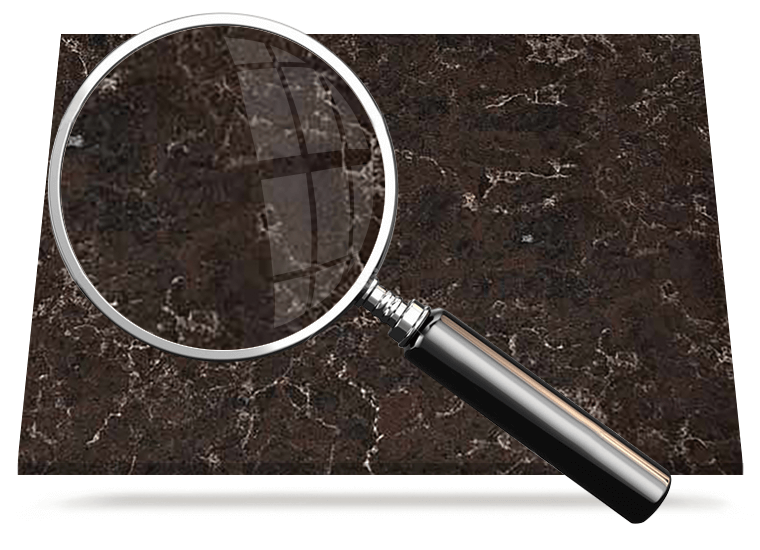 It does not require sealing, conditioning and polishing. Silestone® Quartz is a cleaner, safer surface. 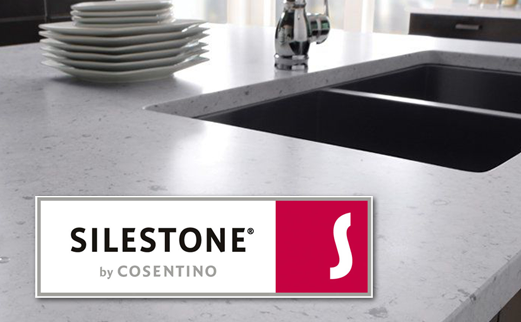 With the unique combination of built-in Microban protection, National Sanitation Foundation Certification and GREENGUARD Indoor Air Quality Certification, Silestone® Quartz is easier to clean and keep cleaner. Silestone® is safe for areas where food preparation could take place and protects the quality of your indoor environment. 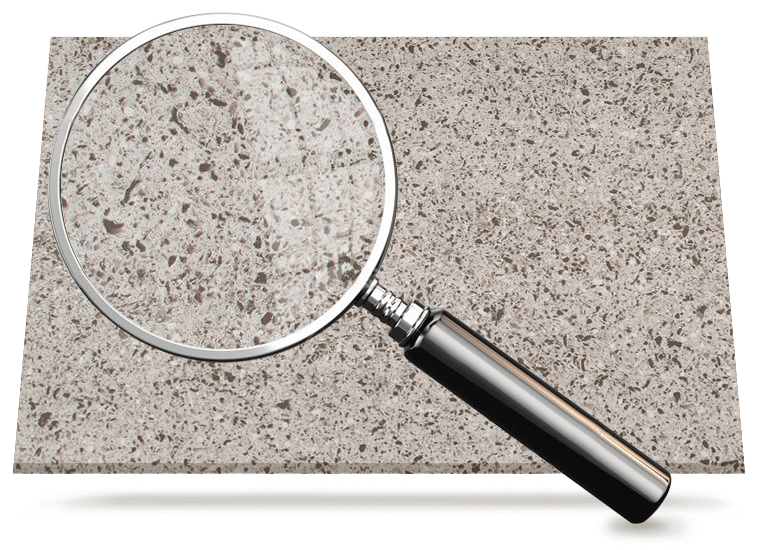 Multi-dimensional functionality makes Silestone® Quartz a cleaner, safer surface for your home. SCI – Surface Center recommends cleaning your quartz with soapy water and towel drying because quartz is a non-porous surface. We have 31 stocked quartz colors of which are categorized in price groups- 1 to 9. Our stocked quartz is sold by the square foot and can be seen as a full slab in our professional show room at 12800 Shawnee mission Parkway in Shawnee, Kansas. If we don’t have the material color that you are looking for… it’s likely we can get it. 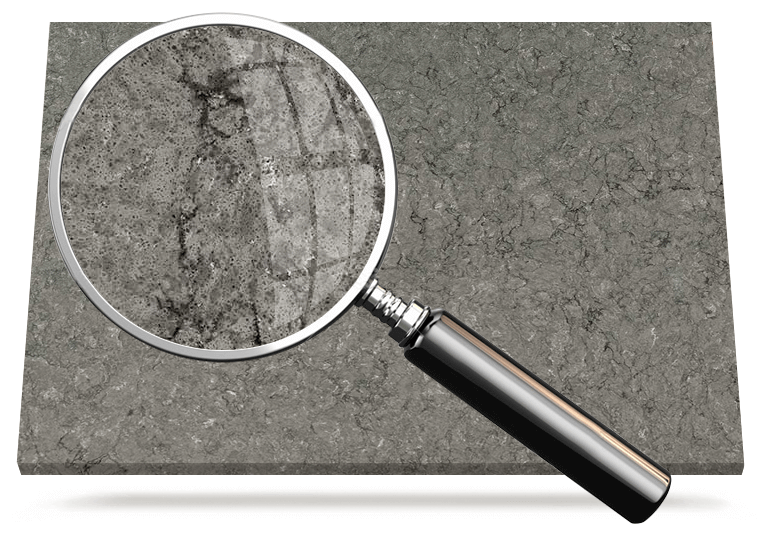 Hand select materials are usually purchased by the slab. Made from one of the hardest minerals on earth, quartz countertops are arguably the most durable option for kitchens & bathrooms. 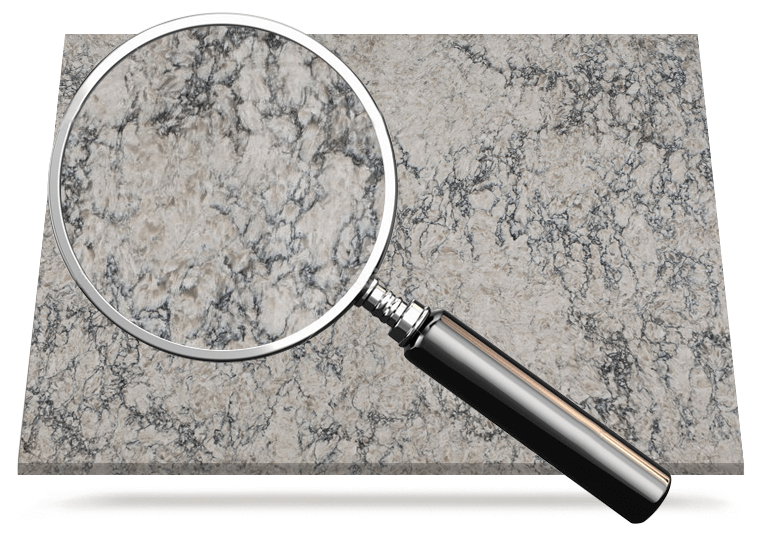 Quartz comes in many colors, including fire-engine red and apple green, as well as earthy browns, blacks, and creams, with sparkles and veining for the look of granite or marble. It is stain & scratch resistant and never need to be sealed.